A few weeks ago I was lucky enough to be able to witness the fantastic musical as “Wicked” on Broadway in New York City. Related to the well known “Wizard of Oz,” it tells the story of the relationship between the two witches; Glinda the Good and Elphaba (or as many know her, the girl born green). They share their travels, adventures, and emotions with us through many beloved songs. I would encourage you not to continue reading if you’re not ready for a few spoilers. I can assure you, if you ever go to see Wicked, it will be a moment you’ll never forget. My friends and I took our seat in the massively beautiful Gershwin Theater on Broadway. I looked around at the crowds of people in the balconies above us, and at the waiting set showing a map of all of Oz. I could hardly believe I was here. The lights began to dim, signalling that the show was about to start. A mechanical dragon that hovered just above the map began to move as its eyes turned red. 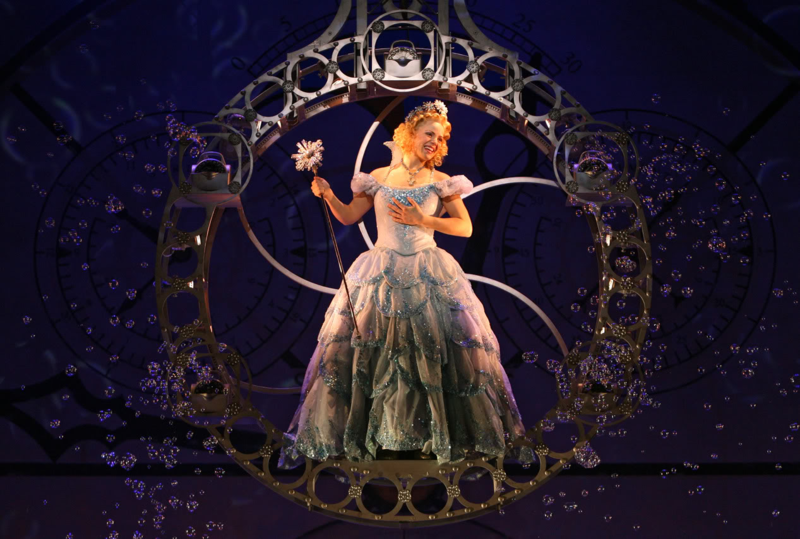 Before we knew it, the curtain had lifted and there was Glinda, floating above the stage,, surrounded by bubbles. Seeing the show definitely opened up my eyes when it comes to theater. I mean, come on. When they ended “Defying Gravity,” Elphaba was floating in the air surrounded by fog and lights. Their voices flew out across the whole theater. It was definitely something I will remember and cherish forever. If I were to say I had a favorite part, it might have been when the large mechanical head that represented the Wizard of Oz came out from backstage. When he began talking to Elphaba you could tell it left the audience in shock. 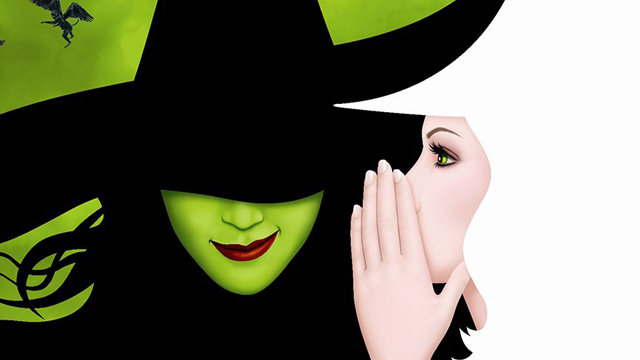 “Wicked” amazed me most of all because of how the truly brought the story to life. The flying monkeys seemed as if they were actually flying. It was really over the top terrific. It is definitely a Broadway musical worth seeing if you ever make your way to New York City.